Tech North are on the hunt for the best early-stage tech startups in the North of England. 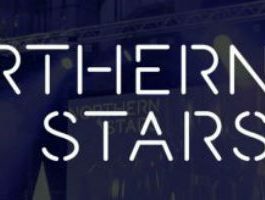 After it’s successful run in 2015, Tech North’s Northern Stars Pitch Competition is back to search out the most promising early-stage tech and digital startups in the North of England. 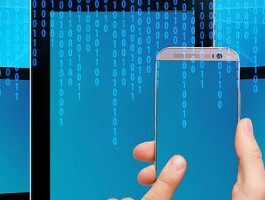 Online application is supported by a number of regional pitch events in Sheffield, Liverpool and Newcastle. 10 winning companies will be selected at the grand final in November with an attractive prize package on offer! 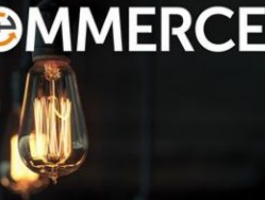 Applications close on the 9th of October, although the sooner you apply the more chance you will have of being invited to a regional pitch event. For more information, to apply and view last year’s winners click here.